Hundreds of families living in the vicinity of APL’s pipeline as well as blue-collared workers from APL’s contractors benefit from the annual grocery distribution during the Ramadan month. 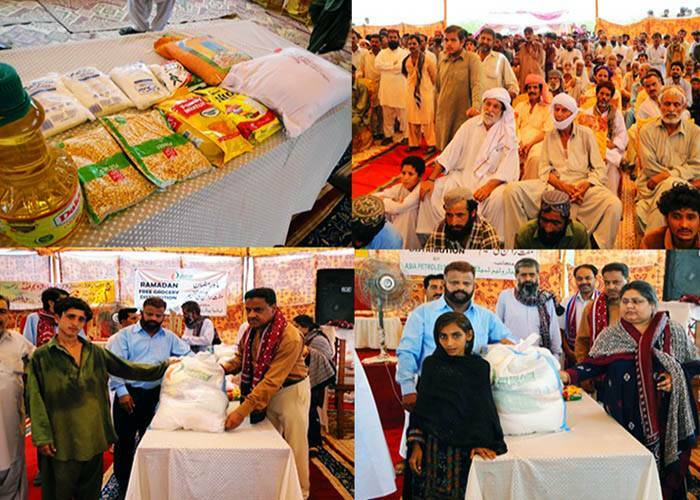 Family packs containing non-perishable food items are distributed amongst residents of different villages annually. APL believes in giving back to the societies in which it operates. APL’s Corporate Social Responsibility (CSR) activities are generally aimed towards serving communities located within the vicinity of its pipeline. Scarcity of clean drinking water has been the prime issue for most of the population in the vicinity of APL’s facilities. APL has installed a Solar Powered Reverse Osmosis (RO) Water Plant at a village ‘Omar Goth’ located adjacent to RCD highway. 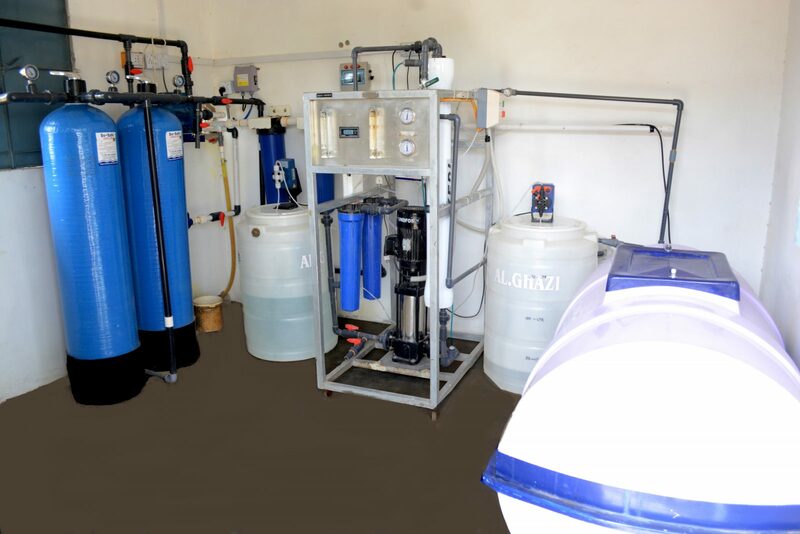 The RO unit has the capacity to filter around 300 Gallons of water in 6-8 hours serving 500 residents daily. This initiative has helped in improving the quality of life of our neighbors and in building strong relationships.